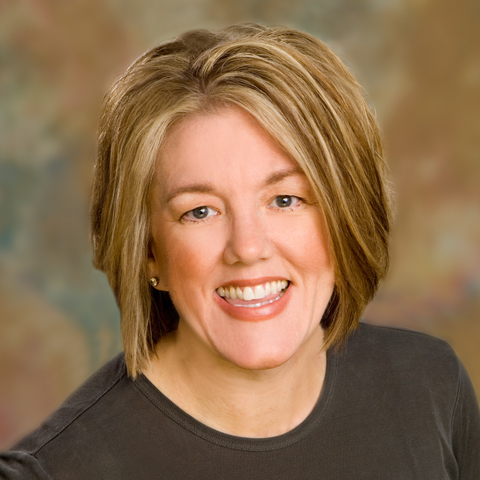 Shelley Nelson, MBA, brings more than 15 years of professional experience in strategic marketing planning, community involvement and marketing communications for nonprofits, small businesses and Fortune 500 companies. Her passion is seeing people experience a brighter future than they may have imagined. Shelley loves creating marketing and communications plans that bring new and established audiences closer to the organization’s mission. She uses the power of storytelling to drive awareness and response as well as double donations, move products and sell out events. In her free time, Shelley enjoys teaching in her role as Adjunct Faculty, serving as a Children’s Leader in Bible Study Fellowship, decorating and swimming. © 2017 IABC Phoenix. All rights reserved.